"I just loved the hairpins and how well they went with my other pieces." 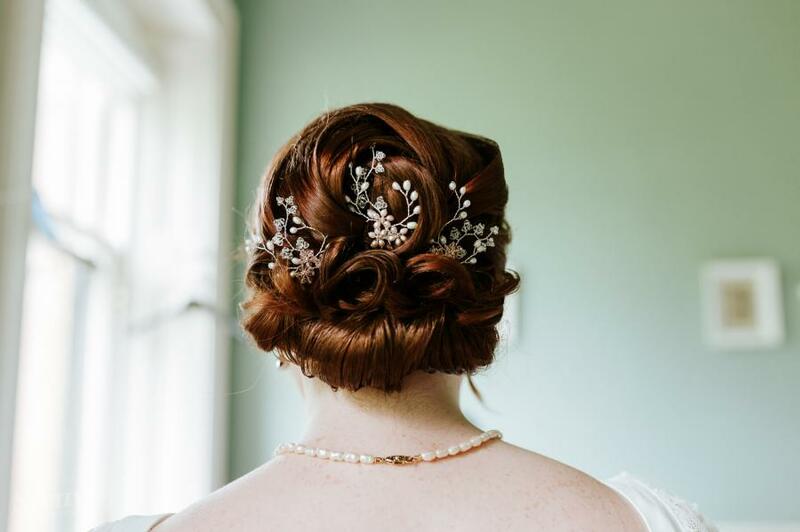 Our beautiful bride Kate shared her lovely wedding photographs with us wearing her bespoke Forget Me Not Hairpins. So lush! Photography by the talented Struve Photography.